FREE Excel & Power BI Clinic - Solving real world Excel and Power BI Problems occurs every third Thursday of each month from 9am to 10am Central African Time (CAT). Are you organizing From Zero to Dashboard in One Hour in Excel & PowerBi? 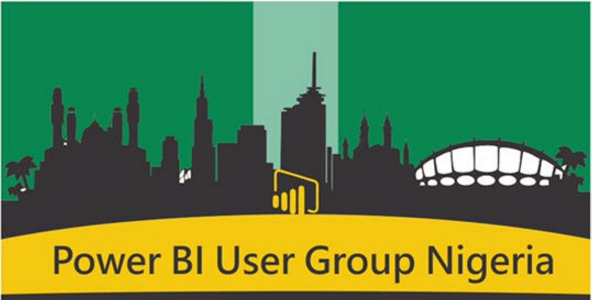 Are you an organizer of From Zero to Dashboard in One Hour in Excel & PowerBi ?